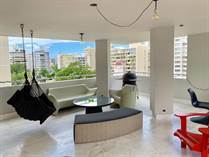 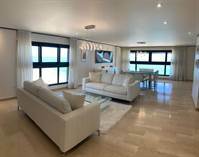 Why Buy a Condo in Condado? 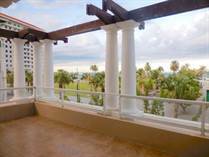 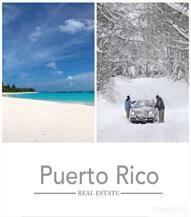 When Buying a Condo in Condado you will be doing the best investment you could do in Puerto Rico. 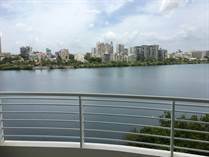 The reason for that is that the inventory of Condo For Sale in Condado is very little since the area has a high demand . 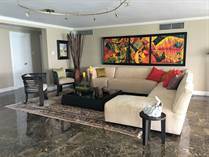 Buying a Condo in Codado allows you to enjoy a unique atmosphere since most of the properties that still remain in Condado Puerto Rico are Condos that have been remodeled with the most luxurious and modern taste with the precise details of a beach area. 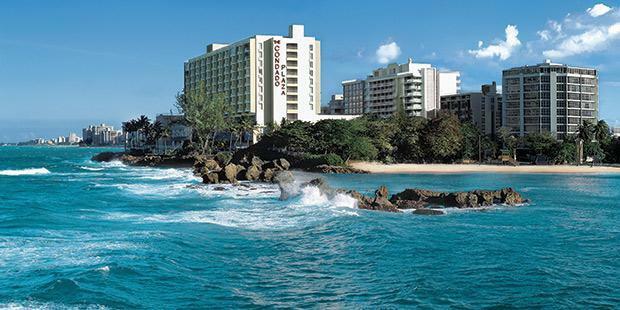 Being in a beach zone Condado offers the opportunity to enjoy many activities outdoors. 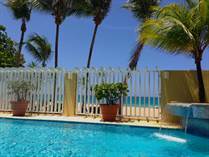 So Buying a Condo in Condado Puerto Rico will allow you to have your surfboard, bicycle or anything else that you need to enjoy the blue beaches that you'll only see in Condado Puerto Rico.